Dissociation is a commonly used NLP technique designed to detach negative emotional responses from environmental triggers. I have touched on this issue in my previous introduction to the five core NLP techniques. People who are just beginning to explore the powerful changes that NLP can bring to their lives commonly find dissociation one of the most practical tools. The changes wrought are real and can become manifest within a reasonably short time. When combined with active rapport building, you will rapidly be able to notice big improvements in how you react to people and objects in the world around you. The essential benefit of dissociation is that it allows you to see each situation as an observer and so lets you assess it objectively. Thus the technique proves highly effective against phobias, habitual reflexes and irrational fears. 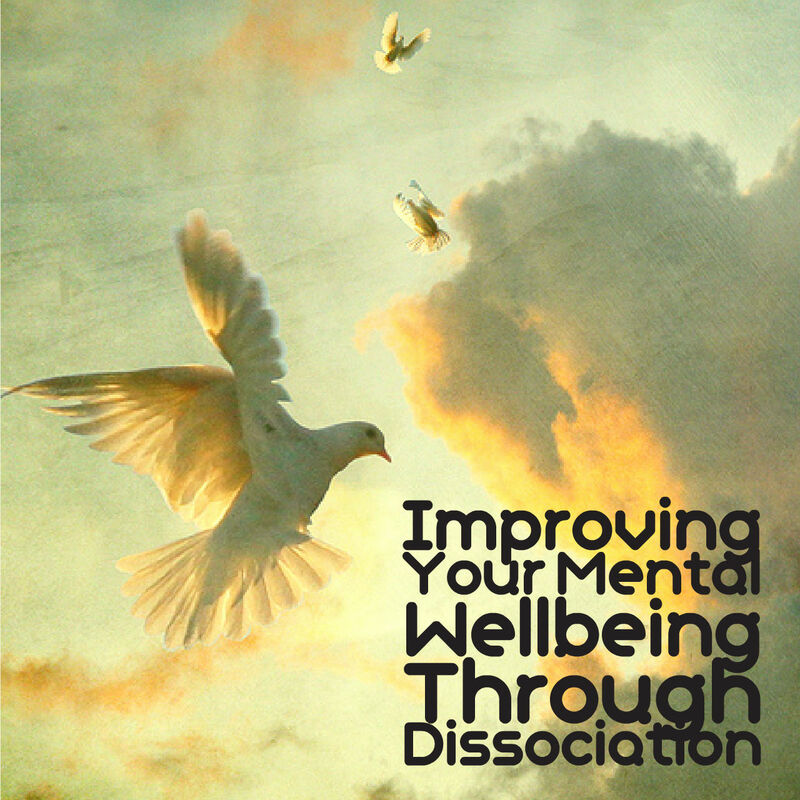 Dissociation is a searchlight that illuminates exaggerated or unthinking behaviour and enables you to initiate reasoned changes free from the influence of powerful instincts and emotions. The following six point program lays out a simple dissociation exercise that enables you to take advantage of the technique in your own life. Identify the emotional response you wish to control or get rid of. For instance, this could be an irrational fear of spiders, or a dislike of tomatoes. Equally, it could be an ungrounded uneasiness about a certain place, or distrust of certain types of people. In your mind’s eye, play through a situation where you come up against the unwanted emotional response. Visualise it and feel it in as much detail as possible, from start to finish, but imagine that you are on the outside observing the situation from a third person perspective. You are able to view both you and the trigger object—and witness the drama unfolding from an objective perspective. Once you have completed the sequence, “re-wind” the scene, playing out the events in reverse. Fast forward through the scene again, picturing the events at double speed, then re-wind back to the beginning again. Now it is time to introduce an element of creative fun. Play your scene backwards again, but this time round add a humorous sound track. The choice of music is up to you, but I usually imagine a music hall piano theme reminiscent of the silent comedy movie sound tracks of the 1920s. Do this several times both forwards and backwards. You can add some visual effects at this point if you wish; for instance picturing the scene in black and white. Remove the music etc and replay the event from your own perspective, living it in as much detail as possible. By now, your emotional response towards the stimulus should have changed or maybe even disappeared. Keep going with this practice. If it hasn’t worked first time don’t be discouraged. Deep seated phobias may take many re-runs before you see a noticeable effect, but perseverance will pay its reward.